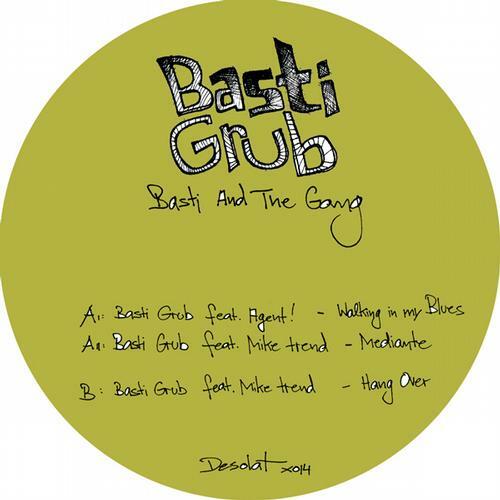 Thank God, a new Desolat hit the market a few days ago, starring Basti Grub and (obviously) friends. And we get 3 tracks, two of them of normal length, and the 3rd totaling 11 minutes. So, is it any good?